This month the Department of Public Policy Analysis of FGV (FGV/DAPP) and Open Knowledge Brazil (OKBR) are commencing the second phase of the construction of the Open Data Index for Brazilian municipalities. The aim is to expand the scope of the research — already carried out for Brazil, Rio de Janeiro, and São Paulo — and, principally, to get to know better the situation of transparency and open data policies in other Brazilian cities. On 30 June, the poll “Do you want to construct the Open Data Index in your city?” was completed with the participation of 216 organizations and/or groups interested in participating in the survey in a voluntary form in their cities. In the near future they will be sent emails about the next stages of the project. In the second stage, the first municipalities to receive the Open Data Index assessment will be defined. Following this the focus will be on the training of the volunteers who will carry out the survey. The aim of the Open Data Index is to assess the state of open data policy in each country or city, taking into account all its characteristics: the type of data released, format, ease of access, and the transformation of data into information, amongst others. Various dimensions are assessed, such as public finance, socio-economic, legislative, and electoral data, public services, geolocated information, and environmental indicators. The index offers a reference parameter for governmental capacity to provide open data, presenting this information in a clear form that is easy to understand and use. In the second half of 2016, FGV/DAPP signed a partnership with Open Knowledge Brasil with the aim of contributing to the annual information survey of the Brazilian Open Data Index and to detail and improve the methodology of the index used at the subnational (city) level. 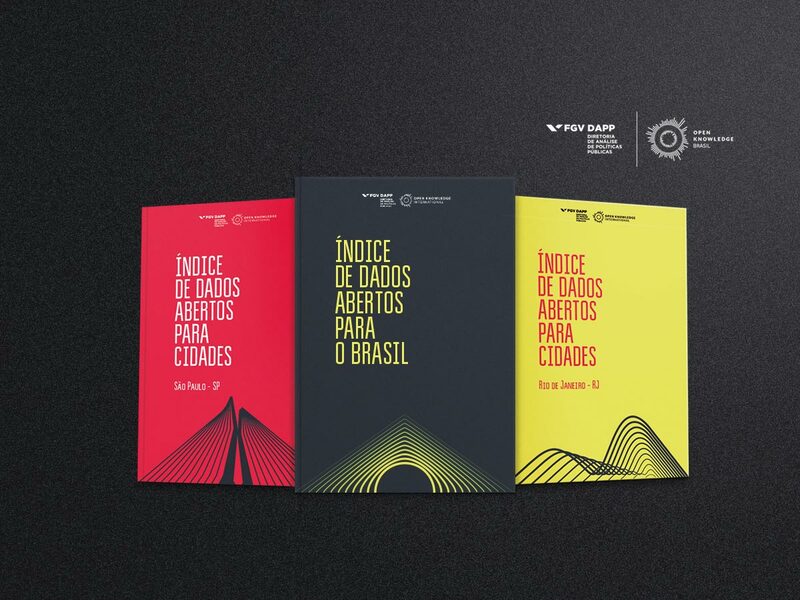 This is a pioneering project for the promotion of transparency in Brazilian municipalities, since the index can be used as a tool for the assessment and identification of bottlenecks, with the aim of helping municipalities improve their open data policies. The partnership between OKBR and FGV/DAPP seeks to assist municipalities obtain tools capable of increasing the effectiveness of their transparency and open data policies, as well as their capacity to respond to and dialogue with citizens. Sign up for our Newsletter and stay tuned for our news.